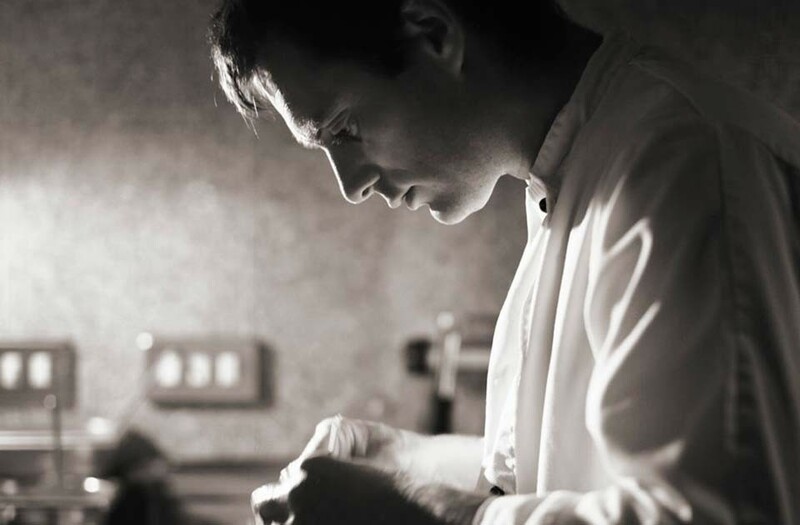 We are really excited to be welcoming Guest Chef Ruairi De Blacam from Inis Meain. Inis Meáin Restaurant was created by Marie-Thérèse and Ruairí de Blacam in 2007, with the aim of enabling guests to best experience their unique island location. They designed and built it in a way that every detail is inspired by the island and the unique way of living that is necessary in such a remote location of natural beauty. It is an intimately private retreat run personally by Ruairí and Marie-Thérèse and a small team. Both are widely travelled and have curated their best hotel experiences into their very original hospitality offering. Courses on during week of 28th November.